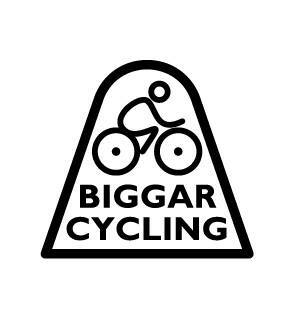 Mid-week Biggar Cycling Club road biking runs are back! The runs are starting next week, but we are making a slight change from last year’s organised sessions. Tuesdays evening runs are going to be for those who are new to cycling or who have never cycled in a group before or are not used to cycling longer distances. So if you have an interest in cycling with the club or generally want to improve your fitness, this might be for you! The runs starts on Tuesday 18th April 2017 at 7pm at the Corn Exchange at Biggar High Street. The Tuesday runs will take place weekly (depending on weather conditions) the distance of the runs will probably be around the 10 mile mark. If you are interested in coming along please email Biggarcyclingclub@gmail.com so we have an idea of numbers. The Thursday runs are normally from 20 to 25 miles. The runs start next Thursday 20th April 2017 at 7pm at the Corn Exchange. 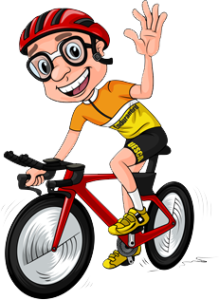 The Thursday cycling sessions will be quite a fast pace, however, no one will be left behind out on the runs as we always stick together as a group.